Dixie Hwy to Stevenson. Right on Kimberly. Left on Debbie. Right on Mitten. Left on Capitol. Left on Pondside. Adorable 'one floor living' in a very convenient location! 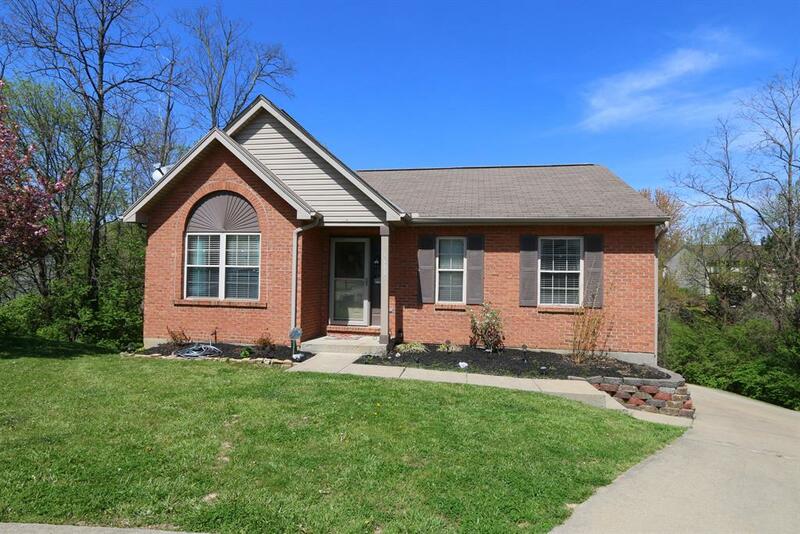 Features 3 bedrooms, 2 full baths, open floor plan, hardwood flooring, cathedral ceiling, lovely master suite, walkout basement, and large 2 car garage. This home is very well maintained and is a must see!